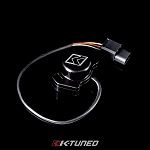 Compare image to your throttle body to make sure you order the adapter that matches your setup. 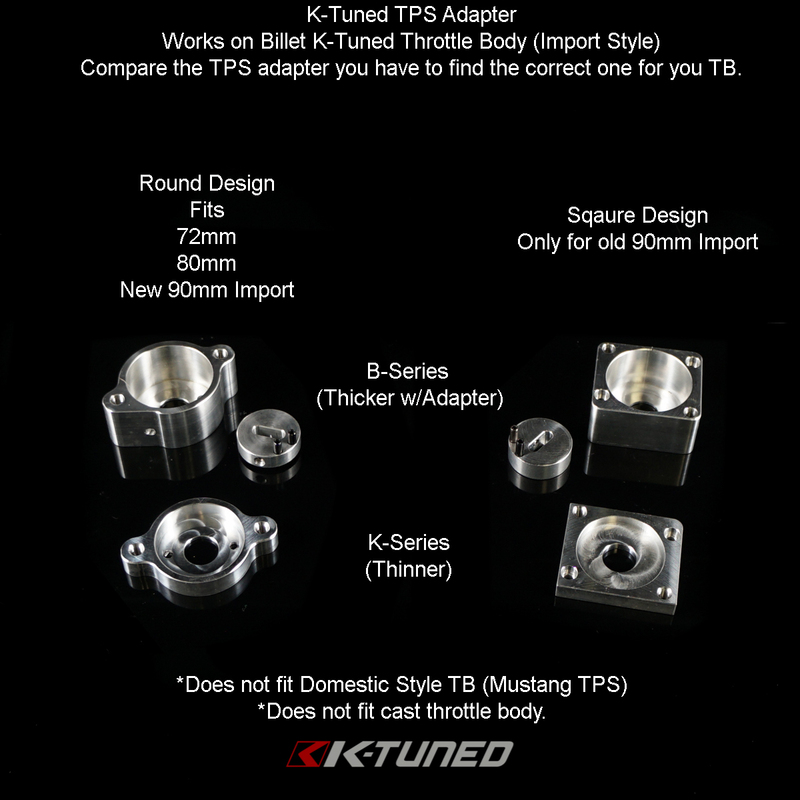 72mm and 80mm import style throttle bodies will use round TPS adapter. Old 90mm import style throttle bodies will use square TPS adapter. New 90mm import style throttle bodies will use round TPS Adapter. 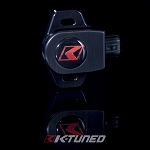 This does not fit Domestic Style Throttle Bodies (KTD-TBF-90D and KTD-TBF-80D) or cast throttle bodies.